The herbal monograph selects and summarises scientific studies and textbooks regarding efficacy, dosage and safety to support the therapeutic uses of gentian root. The definition of the herbal drug is the dried, fragmented underground organs of Gentiana lutea L.
Studies with its main characteristic constituents secoiridoids, gentiopicroside and amarogentin are included. The therapeutic indications are as a bitter for loss of appetite (e.g. after illness) and for dyspeptic complaints. 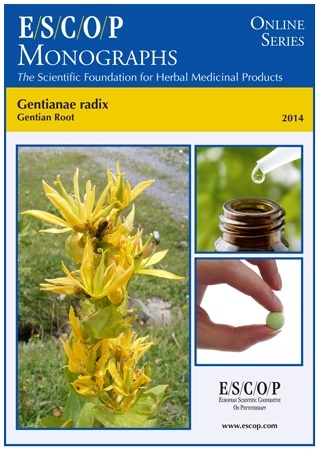 Administration of gentian root addresses: dosage; its duration of use; contra-indications; special warnings; special precautions for use; interactions with other medicinal products; other forms of interaction; in pregnancy and lactation; its effects on ability to drive; undesirable effects; overdose. In vitro experiments with gentian root extracts and constituents demonstrate its acid secretion stimulating, antifungal, antioxidant, aldose reductase inhibiting, mitotic activity, stimulatory and immunostimulatory properties. In vivo experiments in animals demonstrate its gastric and choleretic effects, elevation of bronchosecretion, reduction of mechanical allodynia and effects on the central nervous system. Pharmacological studies in humans concern secretion of gastric juice and elevation of secretory immunoglobulin levels. 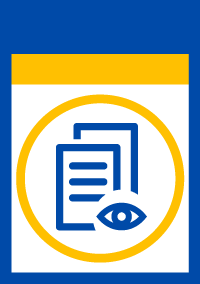 An open clinical study with gentian root extract demonstrated its use as a bitter in patients with dyspeptic symptoms. Pharmacokinetics of orally administered gentiopicroside in gentian root decoctions or gentiopicroside alone, were assessed in animal and human studies. Preclinical safety data for gentian root extracts were assessed in toxicity studies. Clinical safety data showed good tolerability for its oral usage as a bitter. The selection of literature cited in the monograph is aimed at bringing together relevant information about the possible physiological roles of gentian root and its major constituents.